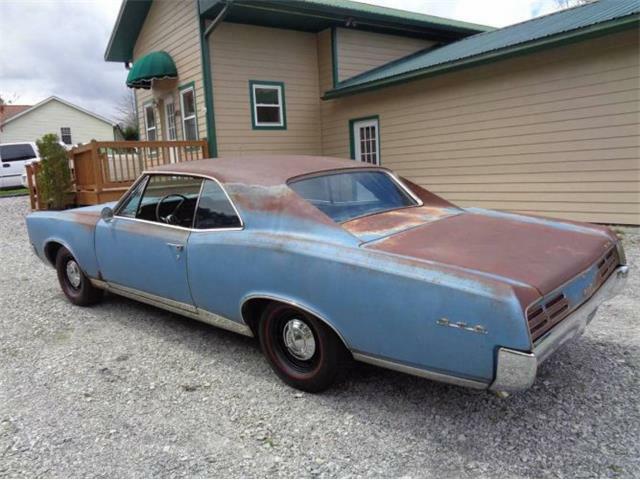 The First true “Muscle Car”? 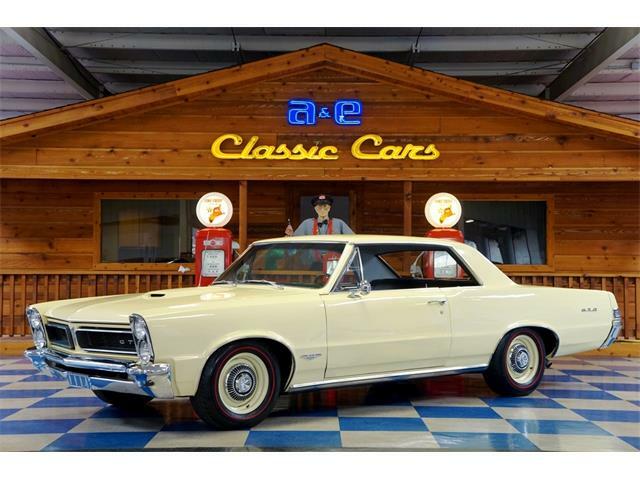 Many will argue it to be the 1964 Pontiac Tempest LeMans “GTO” (the 2nd generation Tempest, 1964 thru 1967 models)! 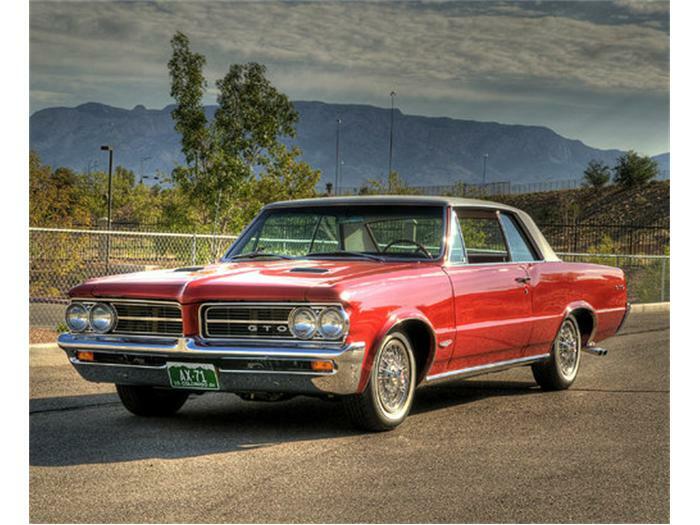 Even Pontiac itself warned: “To be perfectly honest, the Tempest “GTO” is not everyone’s cup of tea. 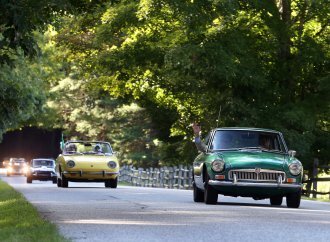 … It’s suspension is firm, tuned more to the open road than to wafting gently over bumpy city streets. It’s dual exhausts won’t win any prizes for whispering. And, unless you order it with our lazy 3.08 low-ratio rear axle, its gas economy won’t be anything to write home about.” Well, apparently, one man’s warning is another’s ringing endorsement. 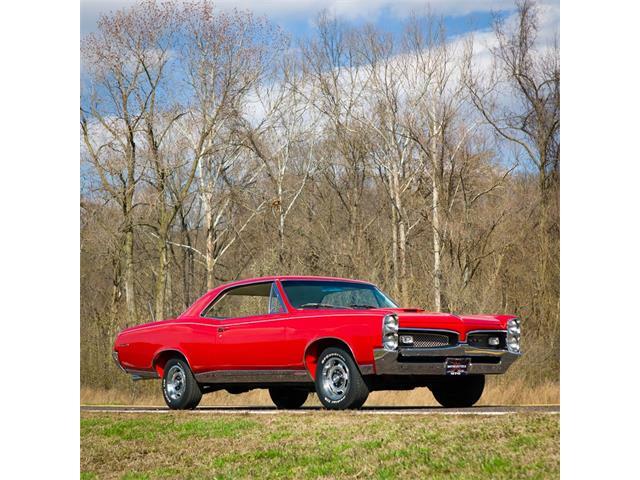 Pontiac had hoped to sell approximately 5,000 of the 1964 Tempest GTO’s and was overwhelmed when they actually sold 32,450 of them! 18,422 2-Door Hardtops (no pillar), 7,384 Sport Coupes (had a pillar to divide front/rear windows) and 6,644 Convertibles were produced in 1964. The “GOAT”, as it was affectionately referred to, generated a cult following and surprised all of it’s competition! 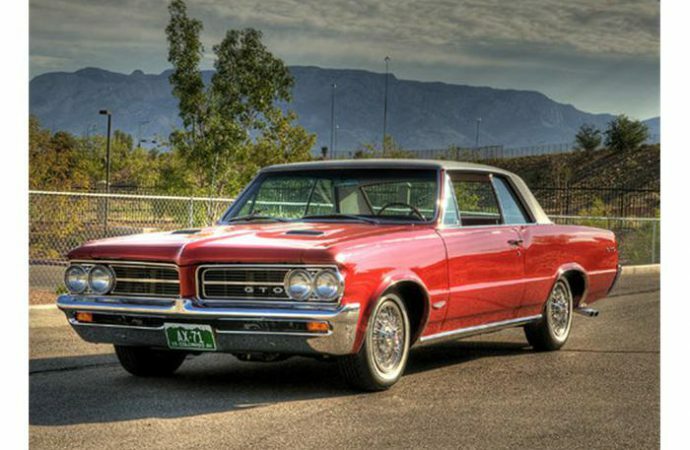 The design of this second generation Pontiac Tempest LeMans “GTO”, was made possible only by ignoring a General Motors’ mandate that all intermediate-sized cars would not have engines larger than 330 c.i V-8’s. 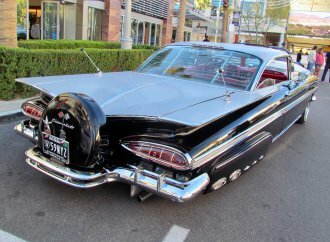 In a grand scheme, which circumvented GM’s “parental approval”, Pontiac’s top-brass made its 389 c.i. 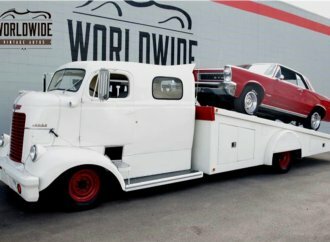 V-8, part of a special package only for the new Pontiac Tempest LeMans “GTO”. The name, “GTO” (short for Gran Turismo Omologato) which was begged, borrowed or possibly even stolen from Ferrari, became a special performance model for the new 2nd generation Tempest LeMans line-up. 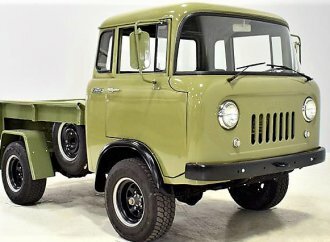 This new intermediate-sized vehicle from GM was designated the “A” body platform and had a 115″ wheelbase, was 203″ in length, was 73.3″ wide and had a front and rear track of 58″. 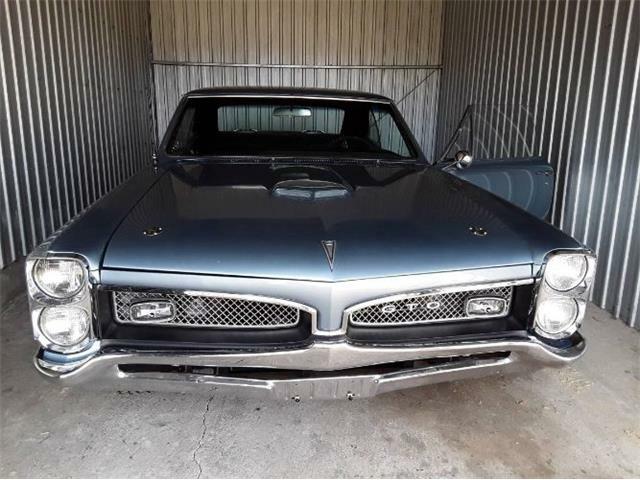 To create an engine to power this original “musclecar”, Pontiac built the 389 c.i. V-8 with a special high-lift cam, borrowed the 421 c.i. 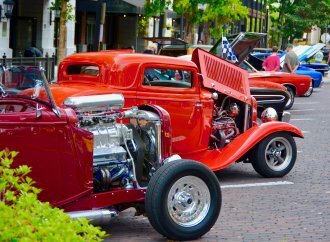 V-8’s high-output heads and were able to produce 325 hp with the standard Carter four-barrel. 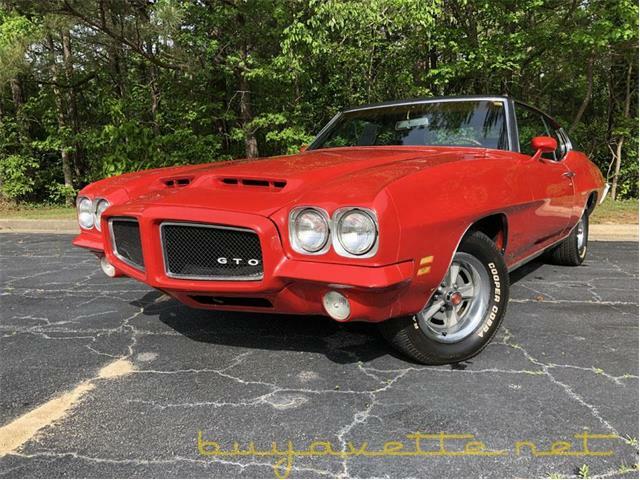 The optional “Tri-Power” (three Rochester two-barrel carburetors in a row) with progressive linkage was ordered in 8,250 of the GTO’s (for a small up charge) and were rated at 348 hp. Both versions had 10.75:1 compression ratio and 428 lb-ft of torque. Chrome valve covers, oil filler cap and air cleaners were standard as well as declutching fan, high-capacity radiator and battery. 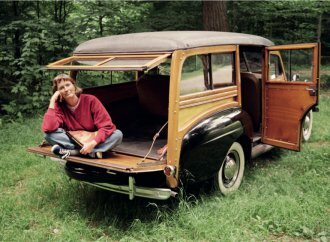 Transmissions offered, were the standard three-speed manual, optional four-speed, both of which used Hurst shift linkages and all came with heavy-duty clutches. A two-speed automatic transmission was also available. 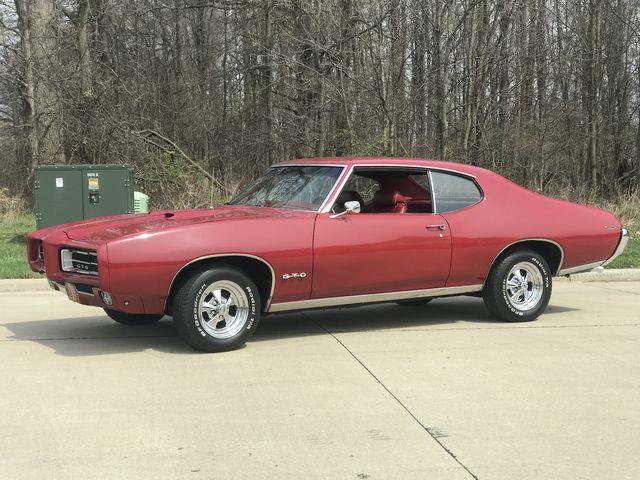 A thicker front sway bar, heavy-duty shocks, stiffer springs all the way around and high-speed 14-inch Red-Line tires were included as standard equipment and 15 body colors were available. An optional “Roadability Group” added sintered-metallic brake linings and a limited-slip differential. 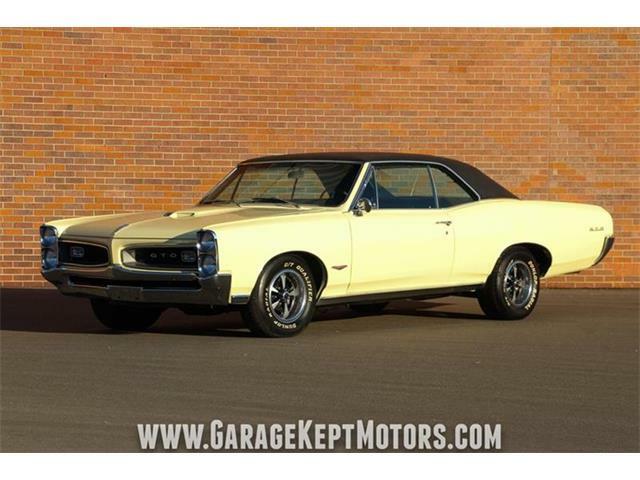 All GTO’s came standard with bucket seats and an engine-turned aluminum instrument surround, non-functional hood “scoops” and dual exhaust. 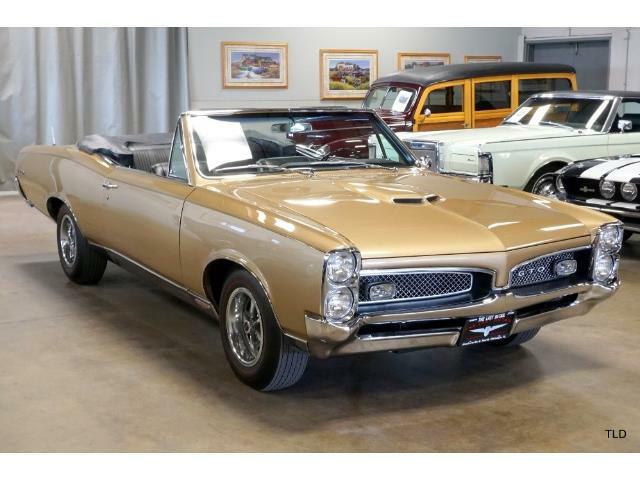 A woodgrain steering wheel, a locking center console and simulated wire wheel covers were among the GTO’s factory options. 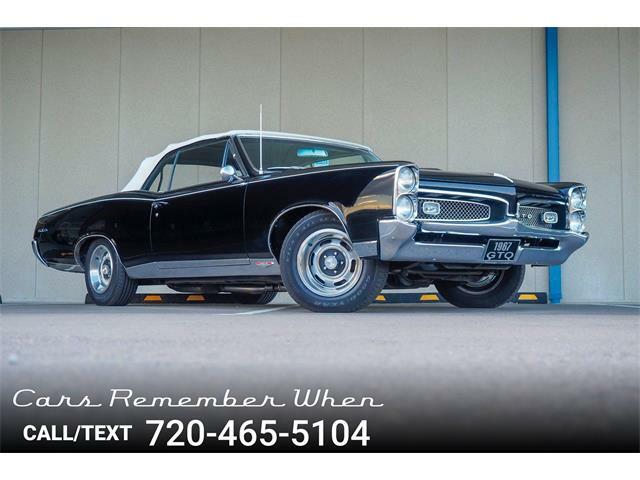 Only slight cosmetic changes were made over the next few years (thru 1967), most notably for 1965 and on, the front grille area was changed and “split” to emulate the full-sized Pontiacs and the headlights were changed to an over/under configuration. The rear tail lights also underwent a facelift along with a more slanted rear deck area. 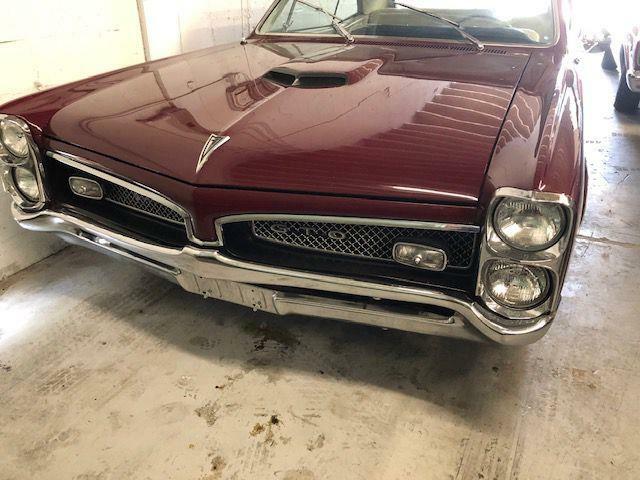 Oh, and the four-barrel GTO’s typically ran from 0-60 mph in about 7.5 seconds and the quarter-mile in 15.7 seconds at 92 mph, while the “Tri-Power” GTO’s were consistently quicker and added a ton of mystique to the car’s overall street-cred! What a great time to be alive and grab ahold of that wheel and stuff your foot into that quick lil’ Goat!!! HOOOOOOHAAAAAAA!! !